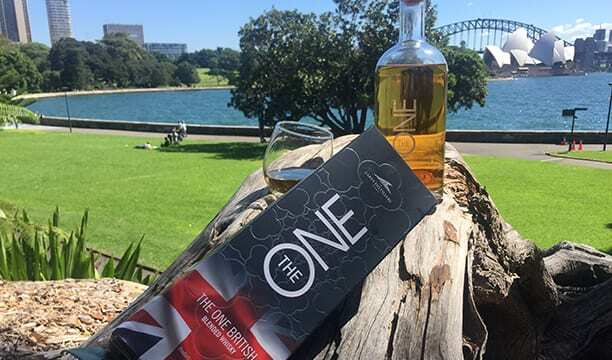 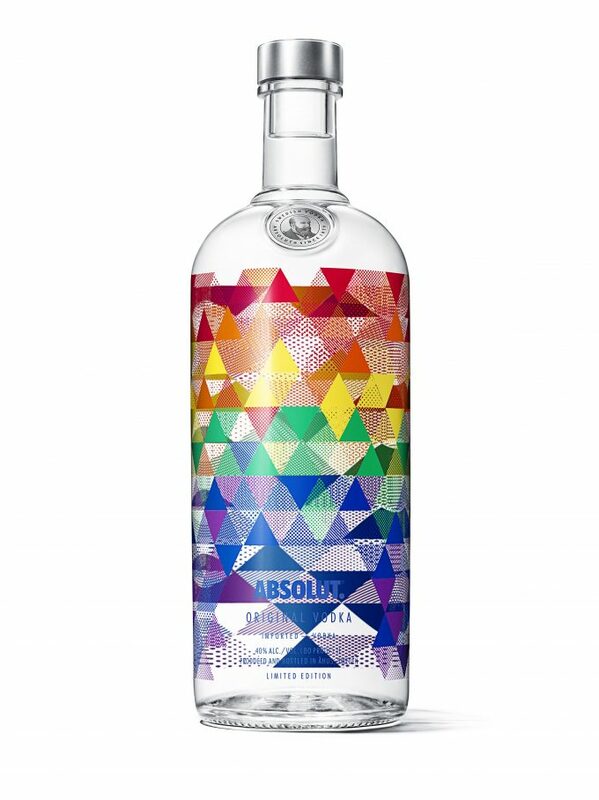 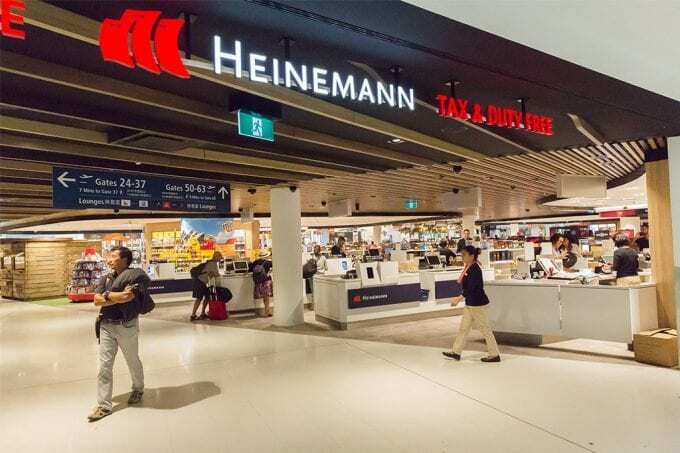 Heinemann Duty Free at Sydney Airport has introduced Four Pillars Australian Christmas Gin to travellers – perfect for those hot Christmas Holiday parties on the beach…. 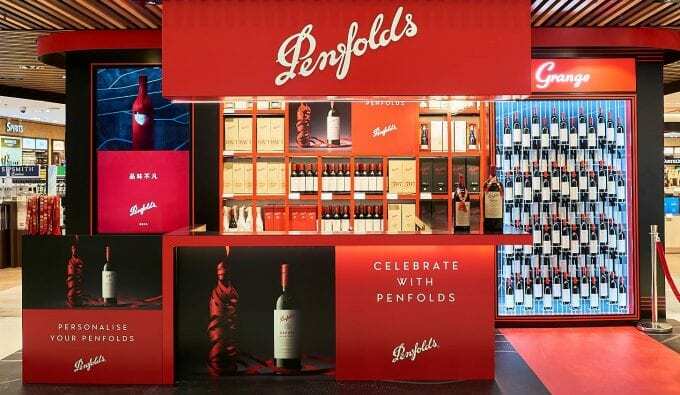 auckland airport, Brussels Airport, cancun airport, delhi duty free, DFS, dubai airport, Dufry, frankfurt airport, hamburg airport, Harding Retail, heinemann, Hendrick's Gin, HendricksGin, Kuala Lumpur airport, Lagardère Travel Retail, Melbourne Airport, Munich Airport, ondon Gatwick South, sydney airport, William Grant & Sons, World Cucumber Day, WorldCucumberDay. 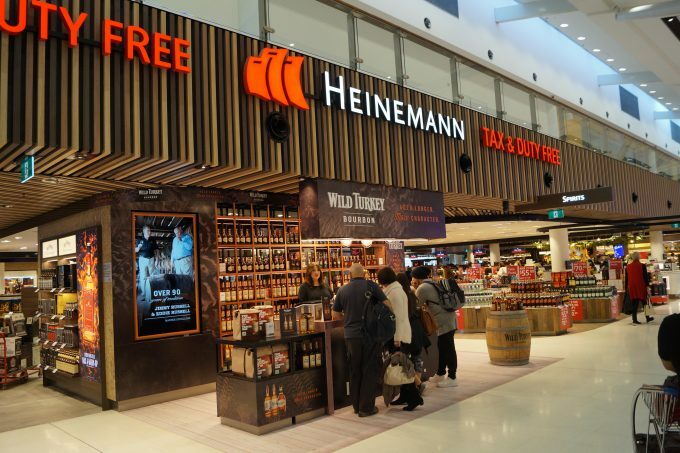 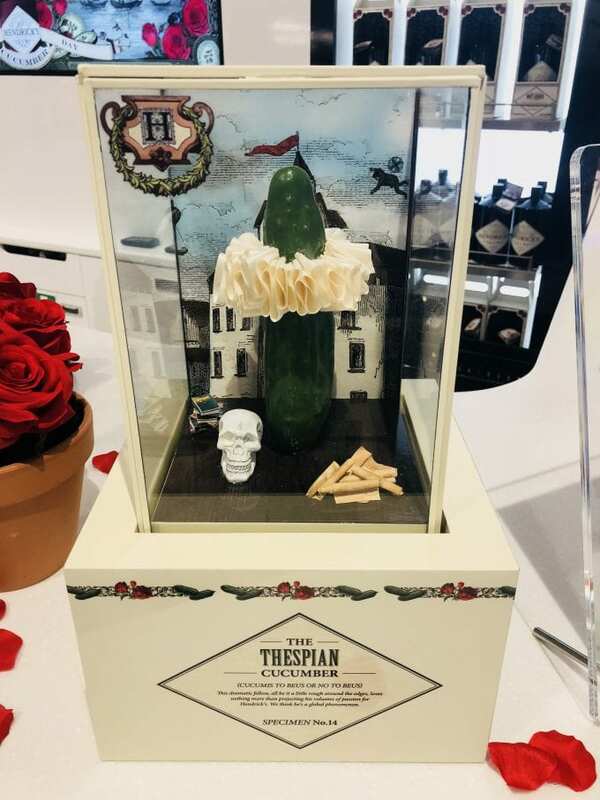 Gruppo Campari Global Travel Retail has partnered with Heinemann at their flagship Sydney Airport store in a one-month campaign for Wild Turkey Kentucky Straight Bourbon…. 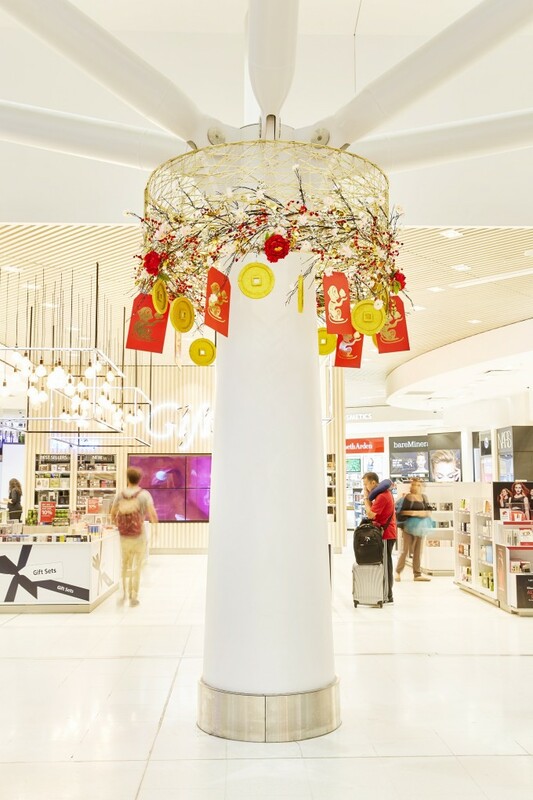 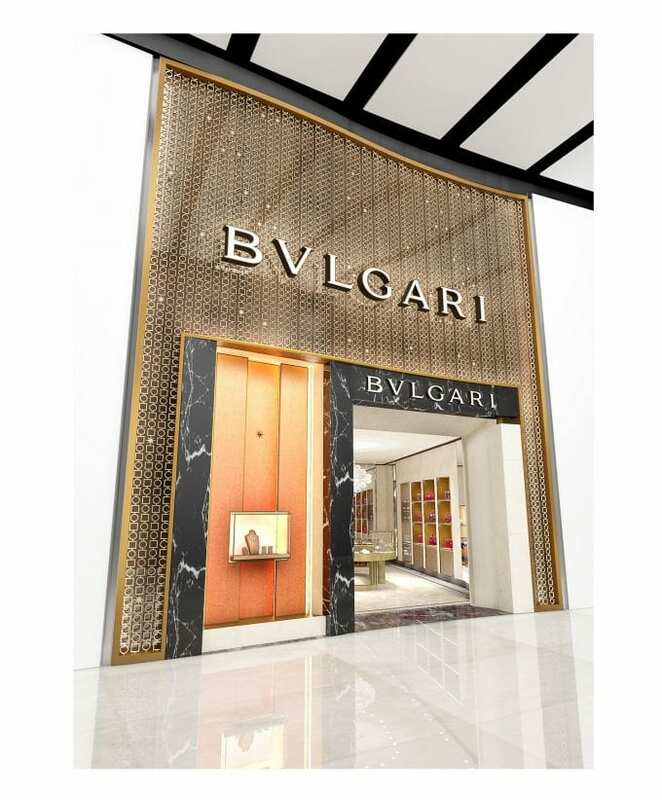 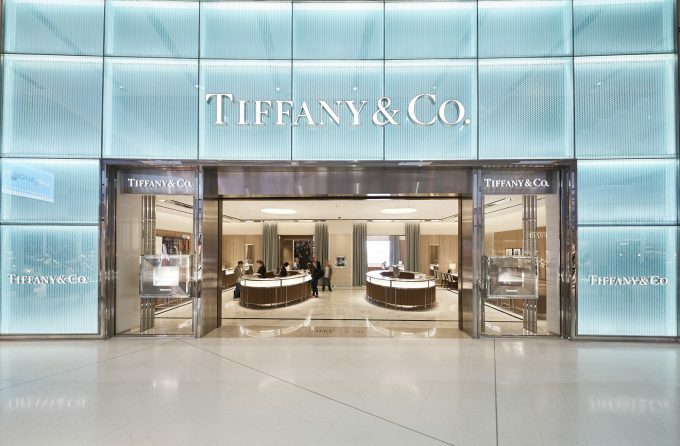 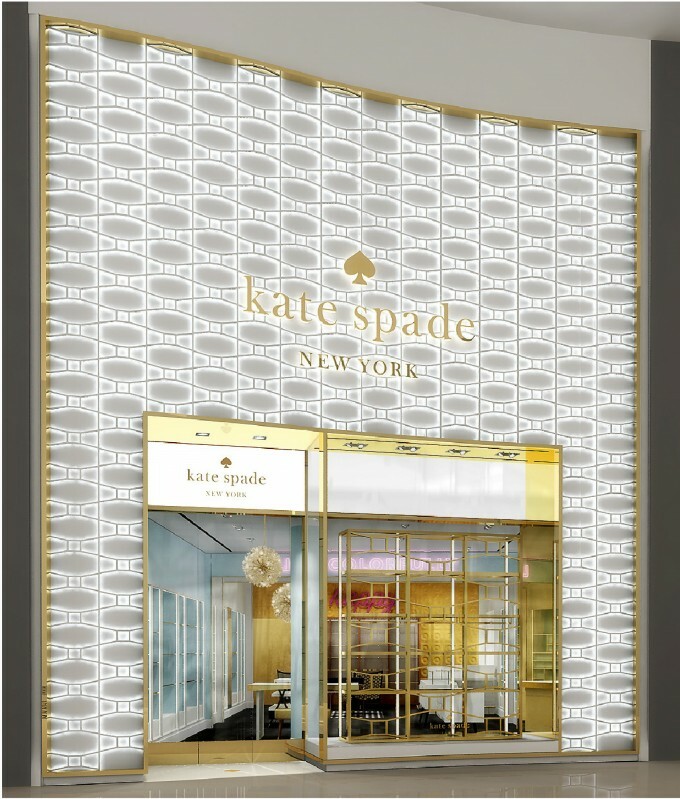 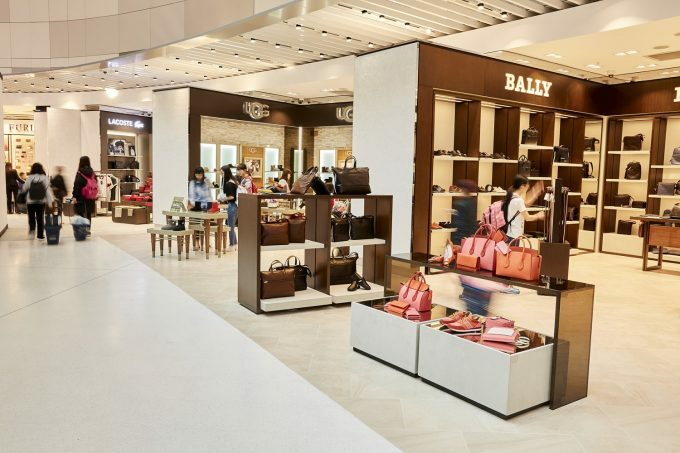 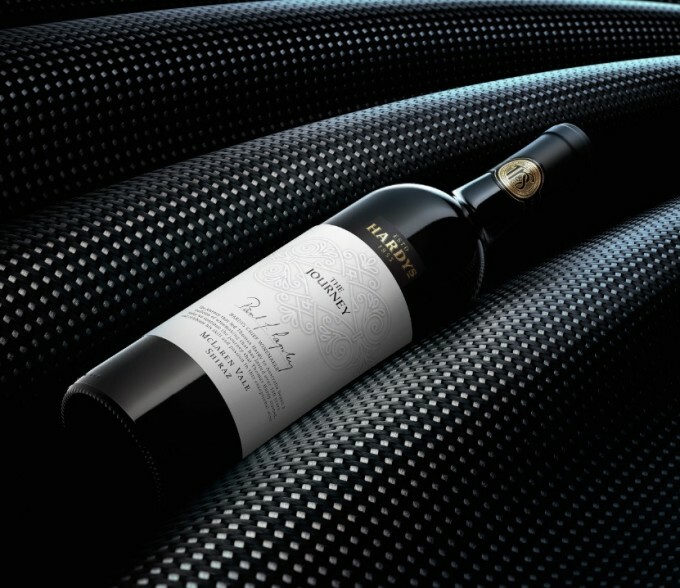 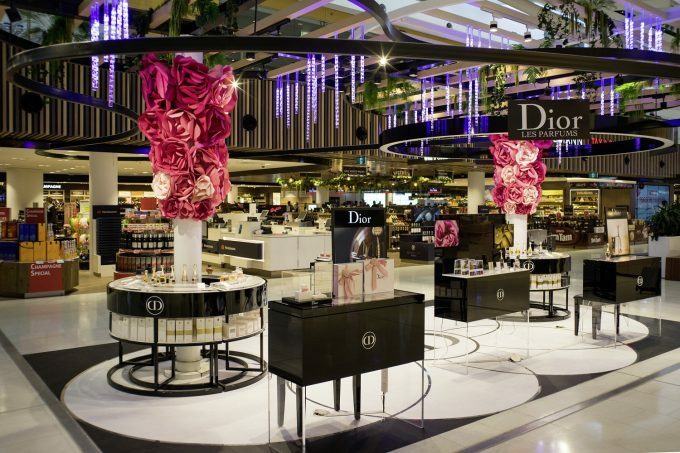 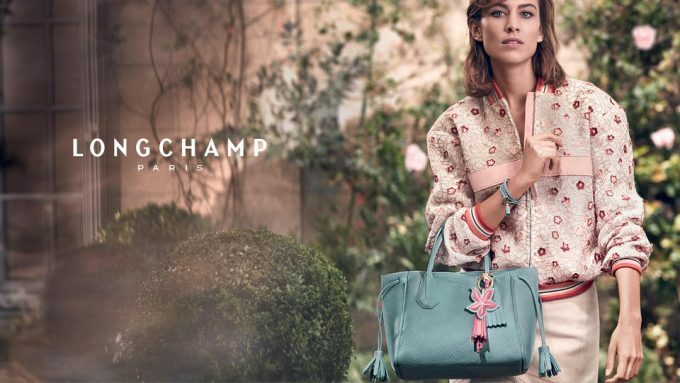 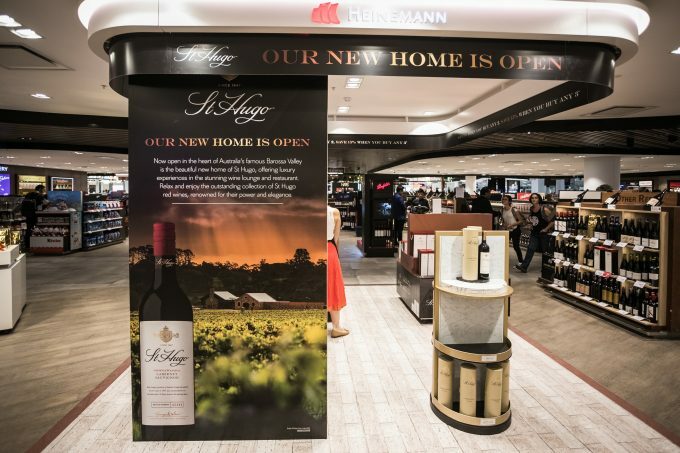 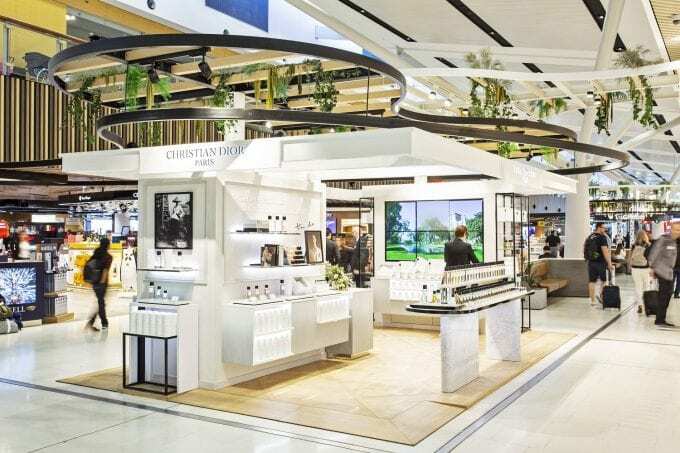 Airport duty free, airport shopping, jewellery, sydney airport, Sydney T1, Tiffany & Co.
Sydney Airport travellers can celebrate 163 years of Australian wine-making excellence and be inspired by Thomas and Eileen Hardy during the March Madness #HardysHero celebrations…. 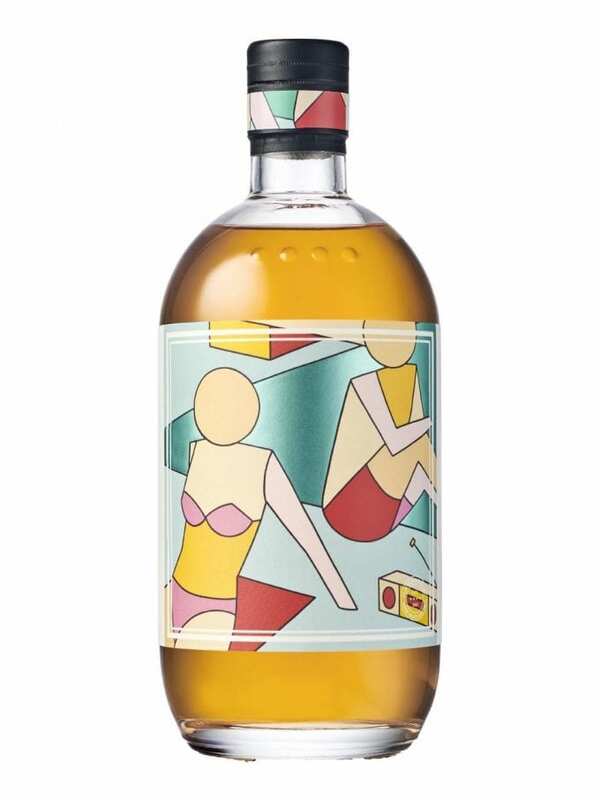 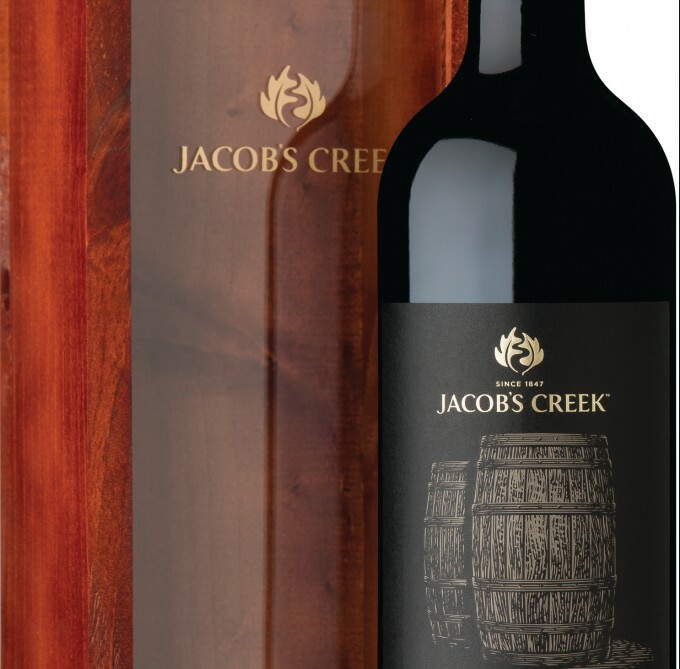 Australian wine brand Jacob’s Creek is taking its innovative double barrel technique to new heights with two new limited releases exclusive to Pacific Travel Retail….